If you’ve been on Twitter for an extended period of time, you’ve seen a Twitter chat and party or two. Maybe you’ve participated in or hosted one or two! It’s one of the ways brands and businesses are connecting on Twitter. Most importantly, chats and parties are a direct connection to your current audience and to the audience you’re trying to reach. 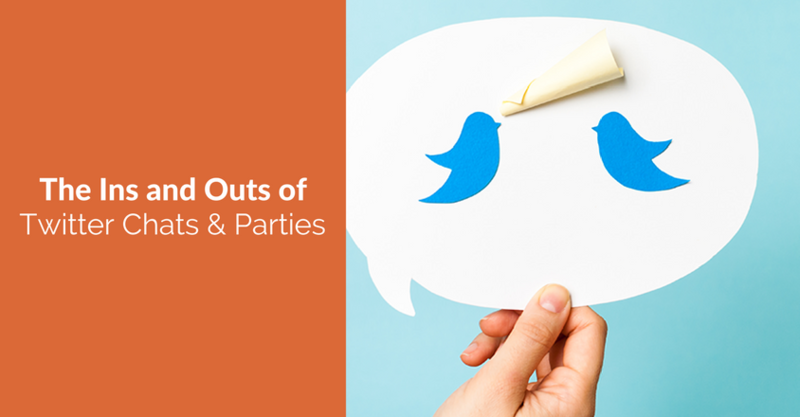 We’ve had tremendous success in hosting Twitter parties for some of our clients! Our efforts yielded participation rates of up to 233 (averaging 185 per party) people and 8,194 tweets in just one hour!